Trade buyers are now actively seeking older, higher mileage, small, economical cars to stock their forecourts, as buyers continue to look for bargains. There are now 2 district variety of customers, those who ‘rent’ their cars like our American cousins through PCP’s or other leases and those who pay cash. You may say that is how it’s always been and to an extent that’s true, however the more favoured form of financing from say 5 years or more ago was hire purchase and that funding solution is very much on the wane as buyers look to decrease monthly payments, offset residuals and protect themselves from negative equity. 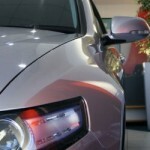 In addition the fact is car makers are actively encouraging a quicker change cycle. With more choice than ever in the market and increasingly rapid technological advancements you can have a car that is almost out of date as quick as a mobile phone! OK that’s stretching it a bit but you get the point, so having the latest car coupled with low rate, subsidised finance rates and on top of that a real cutthroat market share war between the manufacturers in terms of heavily discounted and pre-reg cars, means that as well as paying no deposit buyers really can, for a reasonable monthly amount, have a brand spanking car. Inevitably as a result far more people than ever before can afford one. The affect this has on the late plate used car market is severe as, if you compare the monthly payment on PCP between a new and a year old model the difference in real terms, once you have considered the benefits of the offers previously mentioned, mean the new car is a better option even though the nearly new example may be a few thousand cheaper. Of course if you are a cash buyer that represents a good saving for a low mileage car which still has manufacturer warranty in place and has perhaps only been used by one person or is an ex-daily rental car. 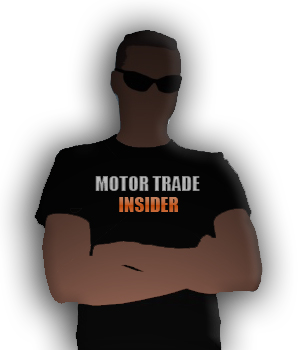 The point of course is that today’s buyer is not necessarily shopping for cars based on the list price they are setting their monthly budget and trying to achieve the best deal on the basis of what the dealer can achieve. The franchised dealers are happy to do this too because, as we have explained many times, with such an array of extra f&i products on the market, the actual profitability of the car itself is almost secondary to the profits that can be made on the add-ons. So the monthly payment becomes the key negotiating factor in many cases for both parties and if, as the stats suggest, funding cars in this way is increasing rapidly year-on-year then this will only lead to less cash buyers in the market. From a dealer perspective, with his late plate used cars, the margins are under severe pressure as a result and therefore with stock turn being “king” discounting cars to make them more attractive to buyers and finding fewer cash buyers in the market remains a challenge. Hence the reason that dealers are now looking to really provide a different age and mileage profile to attract a different demographic and try to find some premium pricing to aid profitability. Unfortunately as there are plenty of car supermarkets and independent dealers who are experts in this field there looks set to be some real challenges to franchised dealers in the used car market when their first responsibility is to the badge above the showroom door. Win a pre-loaded Ipod Shuffle! 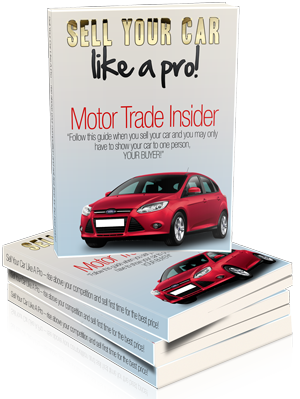 is written by people working actively in the motor trade for people on the inside and people on the outside. Build a bridge between consumers and the trade, create Interesting and informative content, break down barriers and create better understanding, expose bad practices and rip-offs and promote outstanding products and service. 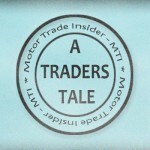 We are always looking for experienced writers who can write good original quality posts on motor-trade-insider.com. Please contact us if you would like us to consider you. 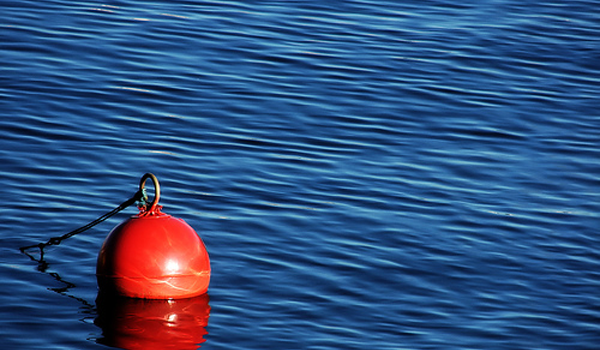 Make sure you give us details of your own blog or a link to some articles you have written.